Wholesale Trader of a wide range of products which include gedore screwdrivers, vde plier, gedore pliers and insulated screwdriver. 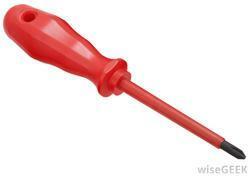 Our organization is among the leading names in the industry for distributing and trading Gedore Screwdrivers. The offered screw drivers are made from high-grade materials and have earned us loads of profits. These screw drivers are extensively demanded owing to their dimensional accuracy, light weight, durability and seamless finish. 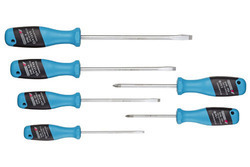 The offered screw drivers are resistant to corrosion as well. 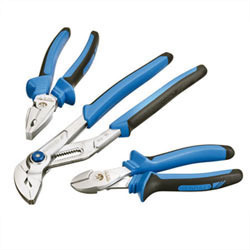 We are among the prominent players in the industry for distributing and trading VDE Plier for our valued customers. The offered tool is made in tune with the industry standards and has earned us loads of profits. It is used in a wide range of industries including electrical, food processing, power generation, automobile and machinery for fastening machine parts. It is sturdy in terms of construction and resistant to corrosion. Banking on our immense experience and knowledge base, we are distributing and trading Gedore Pliers. The offered pliers are available in a wide range of dimensional specifications for meeting the variegated demands of clients. 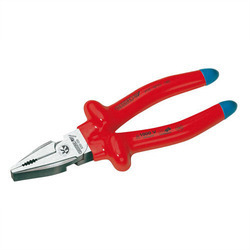 The offered pliers are resistant to corrosion, light in weight and seamless in terms of finish. These pliers are easy to use and applicable in automobile industry.